Over the last century in the Czech Republic, many waterways have been narrowed, made shallower, shortened and regulated, leading to a critical loss of habitat, destruction from flash floods and drying out of smaller streams. 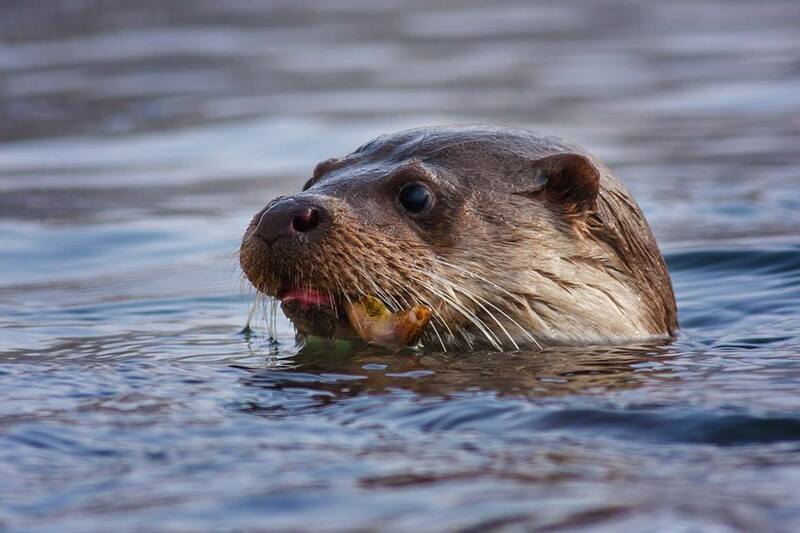 This project aims to empower the public to improve the environment of critically endangered otters in nine selected areas, through the returning of these ‘regulated waterways’ to nature. This will also improve the living conditions for other species as groups of locals ‘adopt’ sections of rivers and care for their maintenance and recovery, making them more attractive for outdoor activities, fishing and kayaking. With the ‘restrictions’ on the rivers removed, flash floods will also become a thing of the past. Groups will be taught how to recognise further locations where changes could dramatically improve habitats, and be supported in negotiations with water management authorities. Every year, the European Outdoor Conservation Association (EOCA) allocates funding to worthwhile environmental projects chosen by its members and by the general public. This year, there are six projects in the ‘outdoor’ category – and you have the opportunity to help choose which one will receive a cash donation. Read about each of the projects here, then you can cast your vote from March 17-31st. More information - www.patronipotoku.cz.